Ben and Mel from Pod of Love join the hosts of the Too Many RPGs podcast to talk about the rom-com simulator Fog of Love, which leads us on a journey of conversation about Playing Different Games with the same Characters, DadCon, Singing in Public, and the mysteries of Human Relationships. 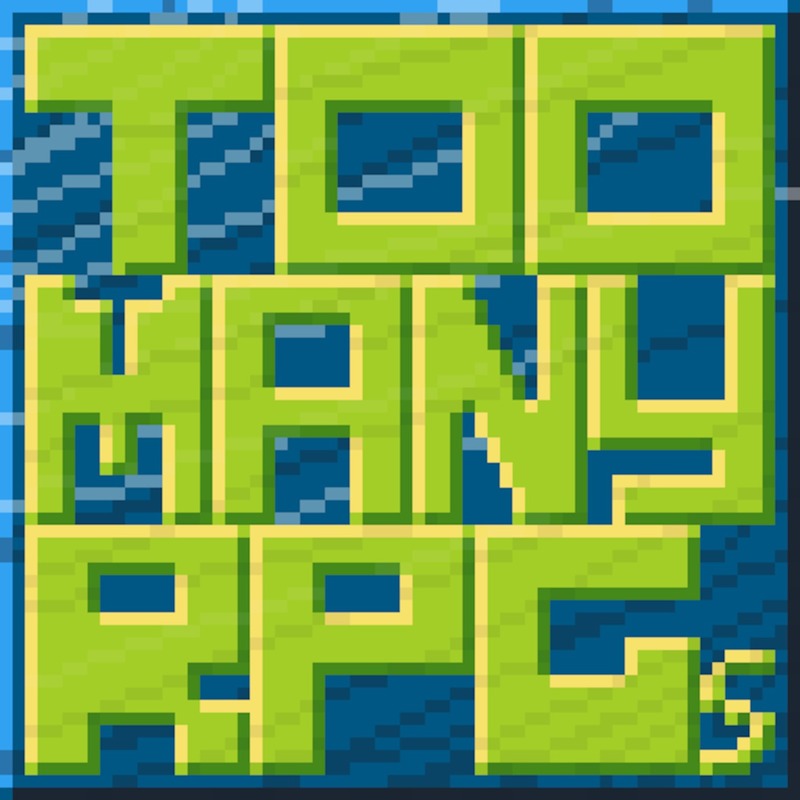 In each episode of Too Many RPGs, Lauren and Ethan bring on different experts to discuss different RPGs. Also in this episode we tease an upcoming huge project from the All Ports Open Network. You won't want to miss a big reveal, so check out the whole episode and listen to the end! You can follow Too Many RPGs on Twitter: @TooManyRPGs.